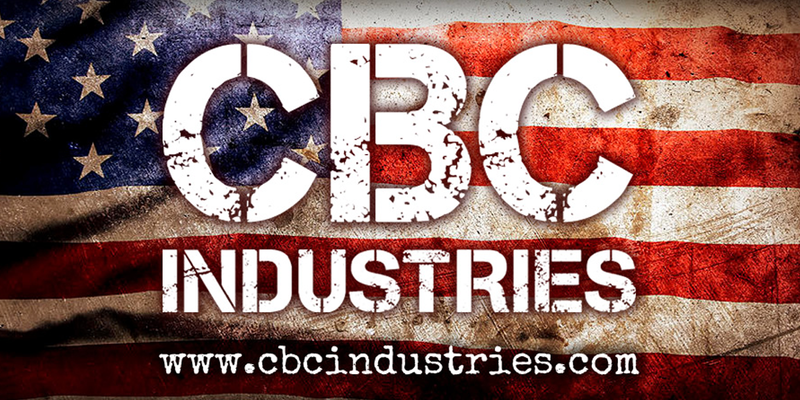 Located within the greater Charleston area in South Carolina, CBC Industries provides high quality AR-15 upper receiver assemblies, AR-15 and AK-47 barrels, parts, and accessories for the enthusiast as well as the greatest assortment of upper assemblies in the USA. We stock only the finest quality parts at highly competitive prices. Check out our site and subscribe for weekly specials. 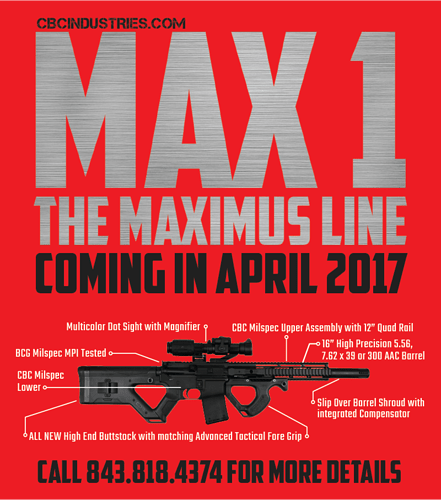 I’ve bought a complete upper and a barrel from CBC and highly recommend them. Great stuff. Of course, I’m local so I can just go pick my stuff up. No huge expensive storefront, just a nice, small business. 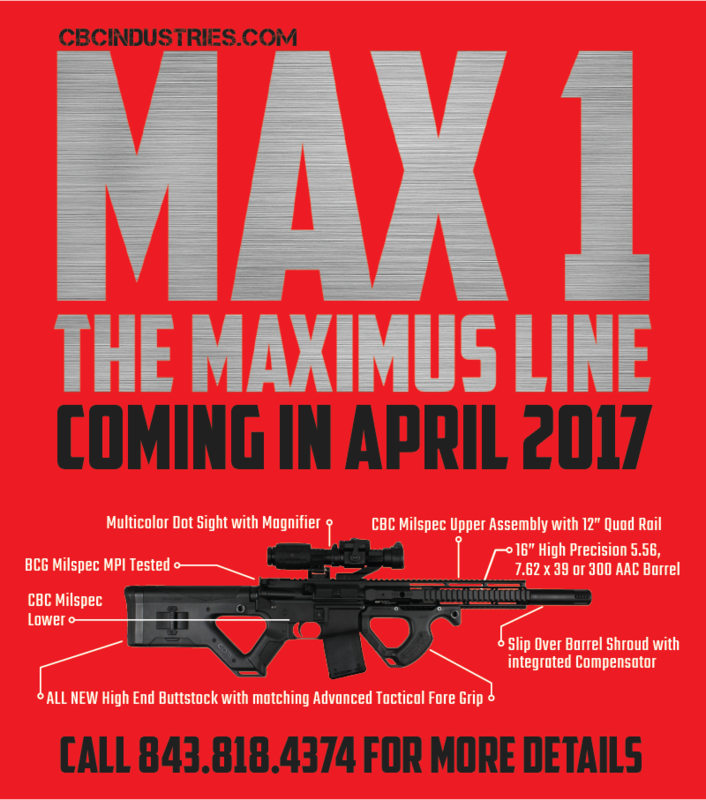 I’m currently finishing up a .300 AAC with a CBC barrel.